The different concerts and performance where the artist has been playing and will be participating. The pianists and composers will give a concert together in the cities of Ottawa, Montreal and Toronto featuring selected compositions from their discography. 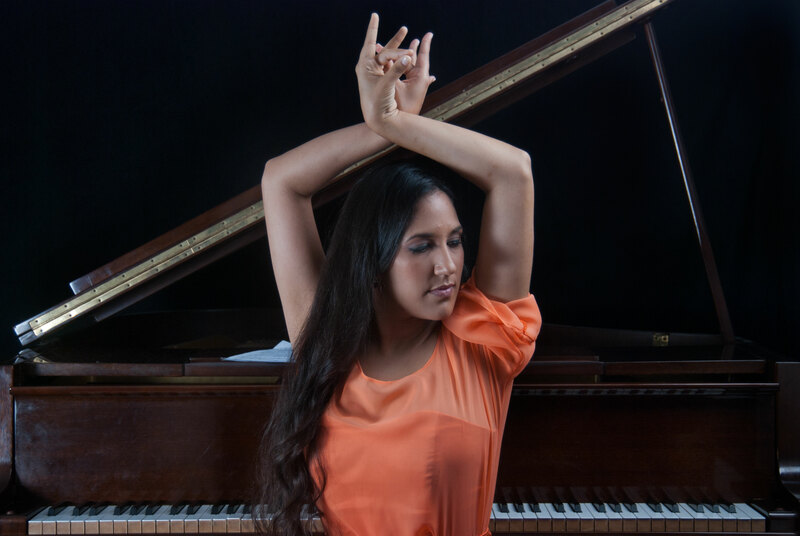 The music of outstanding Venezuelan pianist, singer-songwriter Prisca Dávila consolidates more and more within the fusion of jazz and traditional Venezuelan music, turning it into one of the prominent cultural patrimonies of the nation. Marieva, her sister, hasn’t lagged. She has developed a style of her own as pianist and composer as well but with a more cinematographic and descriptive tendency. Both have merged their talents successfully. The result can be listened in their two acclaimed albums Un Piano, dos hermanas (2014) and their latest outing Travesía- Canciones Latinoamericana (2017). Prisca and Marieva now face a new challenge as cultural ambassadors by taking their music project, One Piano, Two Sisters to Canadian territory. Their concert will be on Friday, June 8th at 7:30 pm during the LulaWorld Festival that takes place in the city of Toronto. Later on, they will be giving concert on Sunday, June 17th 6:00 pm at Bocadillo Bistro in the city of Montreal, and finally they will be giving concert on June 24th at 3:00 pm at the Ottawa Pérez Hall, Room 121 in the city of Ottawa. They will join their singing, piano playing and dancing talents to create a magical fusion of Venezuelan music with Latin American, classical, jazz and flamenco sounds. “Performing this concert, Un piano, dos hermanas, in Canada is very important for us. In fact, it is our first time in Ottawa, Montreal and the Toronto Lulaworld Festival which means an excellent opportunity for promoting our music abroad”, said Prisca Dávila. The pianists will be performing Venezuelan and Latin American music as well as their own compositions in various formats: Solo piano, piano and vocals, and piano four hands with the virtuosity and peculiar style that characterize each sister. 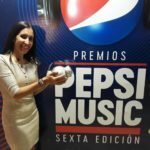 In addition to that, Marieva will exhibit her talent as “bailaora” in compositions that blend Venezuelan rhythms and jazz with flamenco. The concerts will feature their father, Eduardo Dávila, as special guest on soprano saxophone and flute. Outstanding Colombian percussionist Juan Carlos Medrano will also join them at Toronto Lulaworld Festival. The LulaWorld Festival (www.lulaworld.ca) will take place between May 31st and June 10th in Toronto. It presents the diversity and creativity of World Music to the Canadian audience. It features more than 80 musicians from Latin America, USA, Puerto Rico, Israel, Canada and Uruguay along with concerts and dance workshops. The public and the mass media have praised the recordings of these two relevant musicians that reflect the musical language they have jointly created by combining their arrangements, compositional nuances and dynamics of classical music, traditional melodies and rhythms, and improvisations along with the contemporary jazz harmonies. As solo artists, Marieva released “Piano de ida y vuelta” in 2010 while Prisca has released five albums to date. These are ”Piano Jazz Venezolano II” (2011), “Piano en canto venezolano II” (2009), “Piano En Canto Venezolano” (2007), “Estoy Aquí” (2005) y “Piano jazz Venezolano” (2003). It is worth mentioning that “One Piano, Two Sisters” has been performed at various venues in The United States, Venezuela, Mexico, Trinidad, Great Britain, and Czech Republic bringing enthusiasm and joy to the public. Canadian audiences will have the opportunity to know and enjoy the talents of this master duet that will leave an indelible impression.